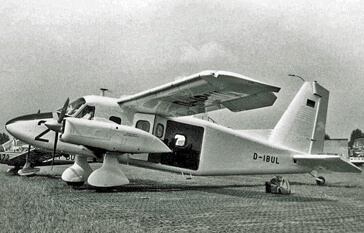 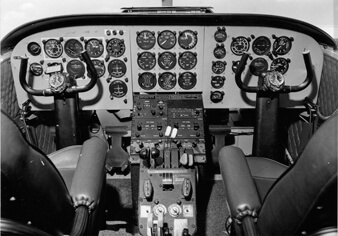 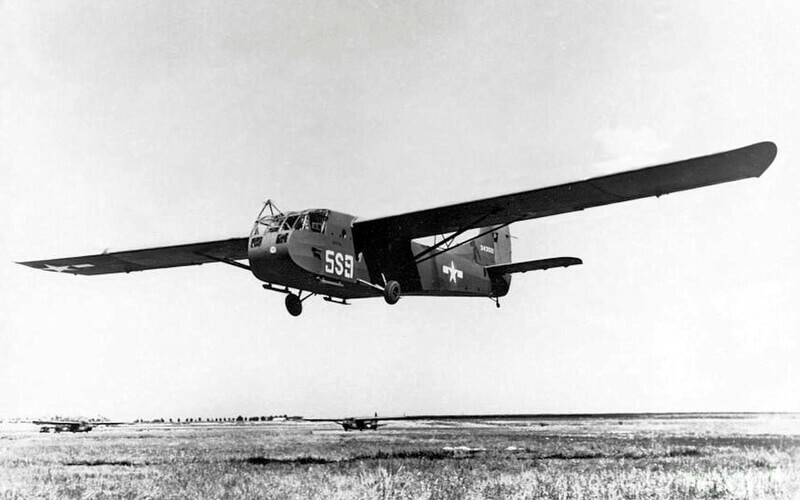 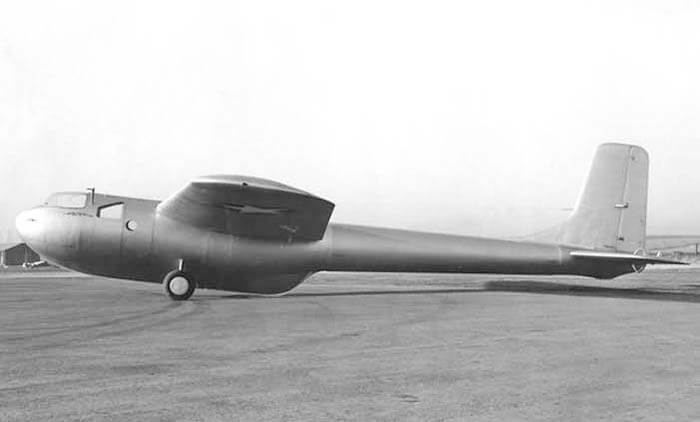 The Do28D Skyservant was developed as an enlarged version of the earlier DO28 aircraft, which itself was a twin-engined development of the Do27 light aircraft, the first aircraft to be produced in Germany after WW2. 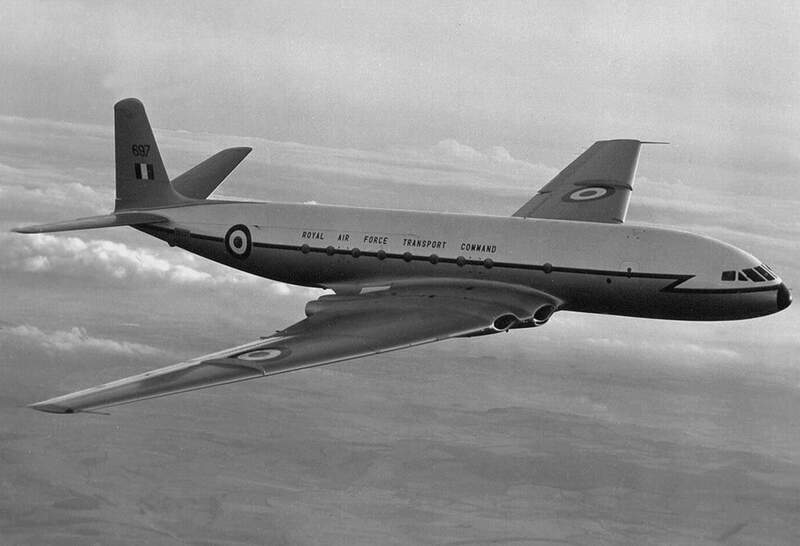 Around 230 Do28D aircraft were produced, principally for the German Luftwaffe. 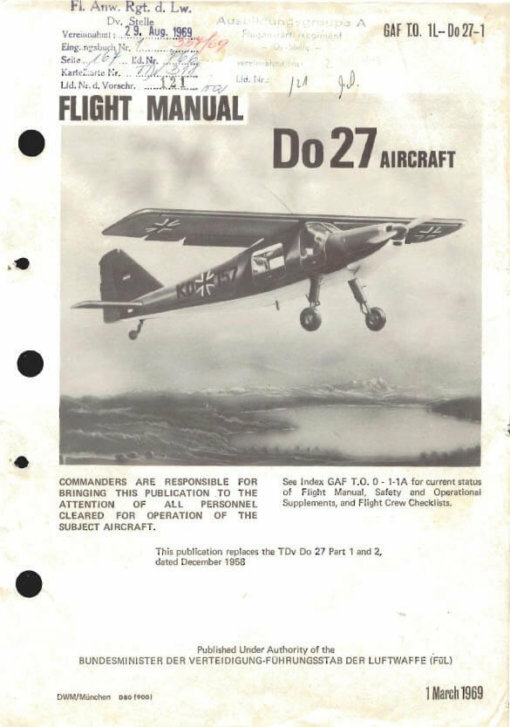 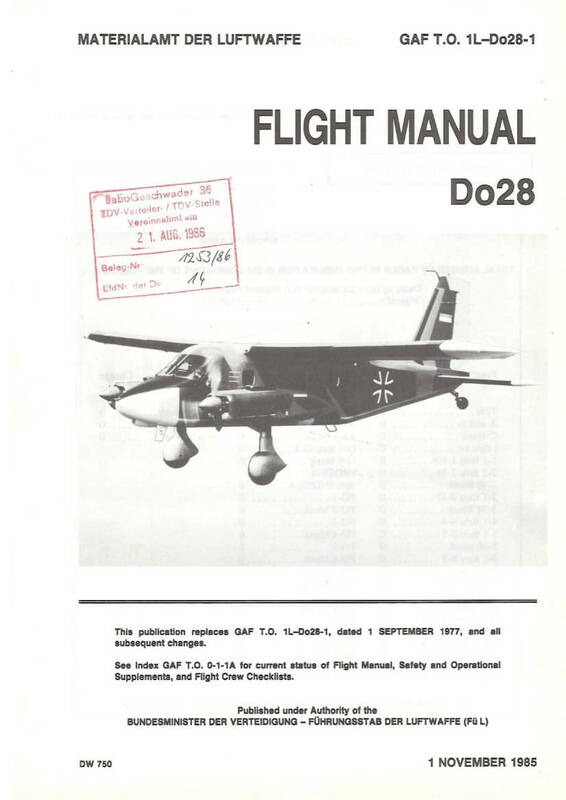 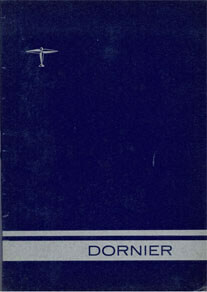 To maximise value, this title contains the flight manuals (in English) for the Do28 (Do28D Skyservant) and the Do27 as used by the German Luftwaffe, plus a manufacturer’s specification for the earlier Do28. 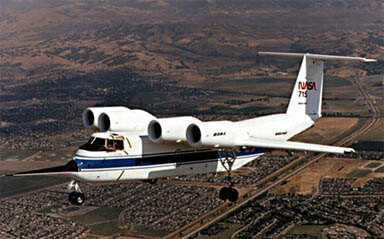 The files have been scanned from the original manuals and retain any colour pages.